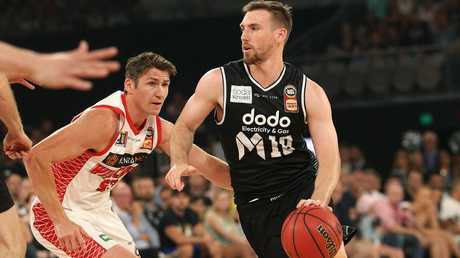 Melbourne United needed to win to secure a top-two berth. And while there were some anxious moments against the NBL leader, some clutch plays from some big names ensured the reigning champs got it done on their home court. GILBERT GARDINER looks at the key aspects of the final-round clash. Hell hath no fury like United scorned. 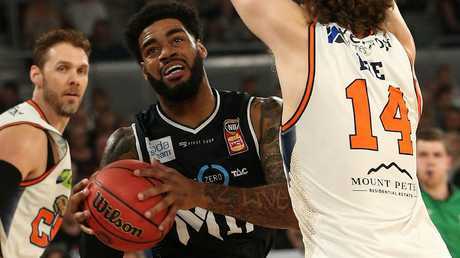 After blowing a chance to clinch the minor premiership last Thursday night, Melbourne stormed back from an 11-point deficit to upset Perth Wildcats 81-70 in overtime at Melbourne Arena. The Wildcats looked set for a nice win before Chris Goulding, who splashed a trademark three with 16 seconds in regulation to send the game into overtime, Mitch McCarron and DJ Kennedy caught fire down the stretch. United started strongly on the back of tireless defensive efforts but struggled to capitalise on the scoreboard. Kennedy starred, registering 21 points, 15 rebounds and six assists, at both ends of the game. A block on Bryce Cotton and recovery in the paint proved instrumental as United turned a four-point lead into an 11-point matchwinning margin after three unanswered Goulding and Casper Ware buckets. The most successful franchise in NBL history, Perth Wildcats, has timed its run to perfection. It was not all that ago the Wildcats faced the reality of potentially missing out on the playoffs altogether and yet, in Melbourne, the Red Army roared as the Wildcats clinched the coveted No. 1 seed. 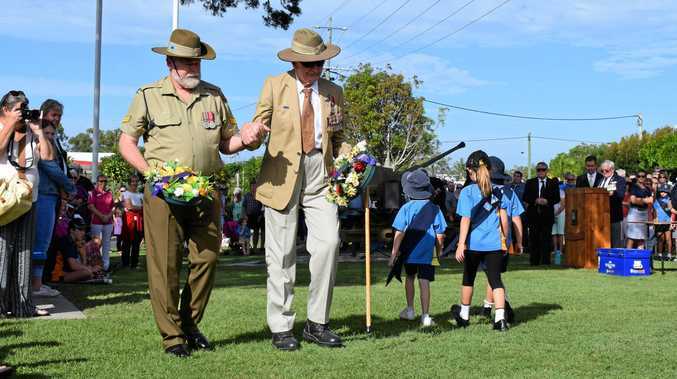 The minor premiership is purely gravy for the well-drilled, Bryce Cotton-led Wildcats, with top-billing comes a saloon passage to the championship with home-court advantage throughout. The NBL champion, whomever it may be, will need to go through Perth to win it in 2019. Chris Goulding said it himself recently, after United's win over Adelaide, that the reigning champions have a lot of players that have been "the man" on their teams previously. Well, it is time these men stand up or together, or kiss the championship defence goodbye. United conked out at the intersection of contender and pretender on Sunday before DJ Kennedy stamped his authority on the contest. A four-time winner of The Basketball Tournament, a single-elimination pro-am featuring 72 teams and offering a winner-takes-all $2m prize money, the Pittsburgh native led Sunday's revival. 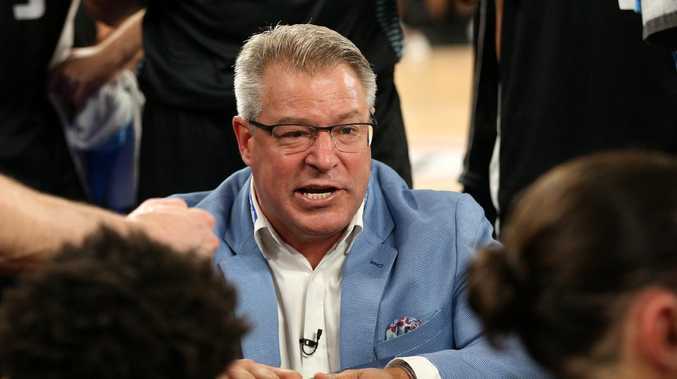 Melbourne United will open a best-of-three semi-finals series against Andrew Bogut's Sydney Kings at Melbourne Arena on Thursday, February 28, with game two in Sydney on Sunday, March 3. If required, the decider will be played in Melbourne on March 5. Home-court advantage, historically, has been crucial in deciding the NBL championship with 31 of the 40 titles won by the top-two teams at the end of the home-and-away season.